Breakthrough Technology Blocks Undesirable and Potentially Harmful Text and Email Messages Before Children Receive Them | SafeCommunications, Inc.
SCOTTSDALE, Ariz., Aug. 11 /PRNewswire-FirstCall/ — Safe Communications, Inc. (Pink Sheets:SGTB.pk – News) (a.k.a. The Suggestion Box, Inc.) today launched www.MouseMail.com, its patent pending, safe digital environment for children, protecting them from vulgar, sexual or bullying emails or text messages. If any incoming or outgoing emails or text messages have questionable content, they are automatically forwarded to the parent to clear before going to the child or stopped from going through. MouseMail.com is the only known text messaging platform that flags and blocks messages containing offensive, bullying or sexually suggestive language before the child receives them, allowing moms and dads to stay one step ahead of those who would do harm to their children. With the new technology, texting can be accessed through the MouseMail.com website and adapted to smart phones. “MouseMail.com puts moms and dads in control, provides peace of mind and puts predators out of business,” said John P. Venners, president of Safe Communications, Inc. “Kids today are going to live a digital life. MouseMail.com keeps them safe.” Venners stated that the Beta Test launch would allow parents the opportunity to visit the web site, obtain an overview of the platform and its capabilities and provide early subscription sign up from home computers. Unless the text or email sender/message has been approved by the parent, the communication will not be delivered to the child’s device. Text messages containing inappropriate or suggestive words, phrases or threats are automatically blocked. Common misspellings and texting shortcuts are also blocked. Parents can set times when texting is allowed, with different rules for different approved contacts, while ensuring the parents can always contact their children, but disallowing messages during school hours or late at night. For example, parents can turn off the texting capability during school hours, only allowing persons designated by the parent to get through. In a poll released today by Frank Luntz, 78 percent of parents said they are concerned about the values and behavior of their children’s peers and 54 percent believe their kids are exposed to negative influences on the web, email and texting. Almost two-thirds – 65 percent – of parents say they get their child a cell phone because they want them to have one, not because the kids want one. Cyber bullying and “sexting” are an unfortunate reality of this activity. 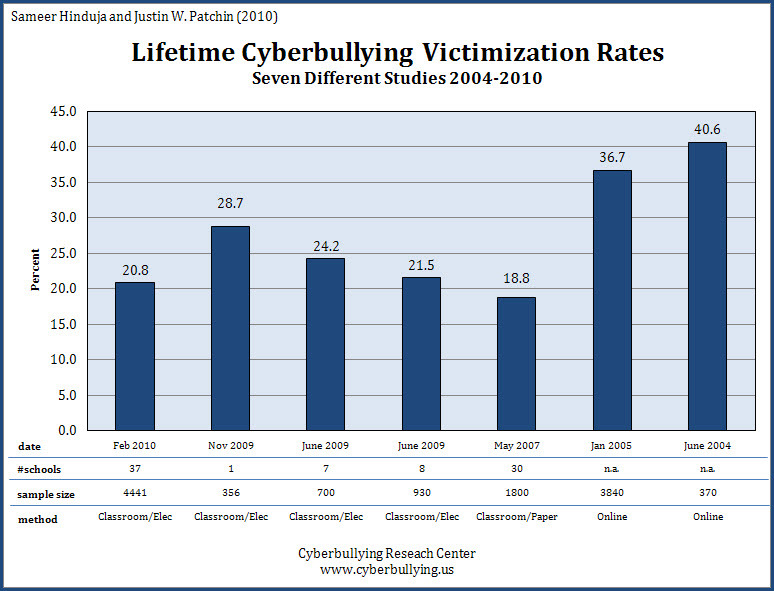 Between 20 and 40 percent of children and teens have been cyber bullied. (2) At least 15 percent(3) and as many as one in five teens(4) have sent sexually suggestive photos of themselves to someone else. MouseMail.com works with computers or any web-enabled phones and comes in two versions. MouseMail.com is intended for children. CoolYou.com is the version for teenagers. MouseMail.com is also an all-inclusive, first-time Internet experience for young children. It offers a safe environment for children to learn how to send emails, keep a calendar and enjoy age-appropriate online games. It can be an educational tool for children as much as it is a safety measure for parents.